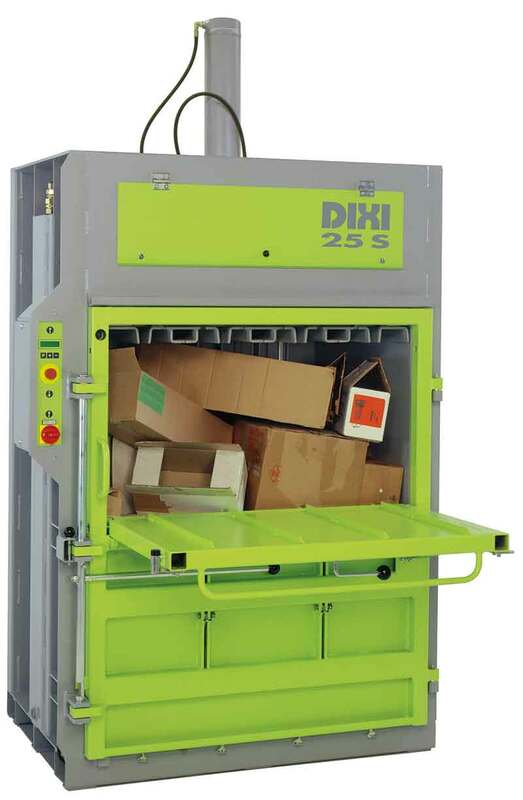 The DIXI 25 S / 30 S model series with 25 or 30 tons of pressing force is the entry to the pro class and enables the pressing of bales weighing up to 360 kg. The pressing of foil and cardboard or other compressible materials makes these machines an economical and reliable partner in the disposal chain. 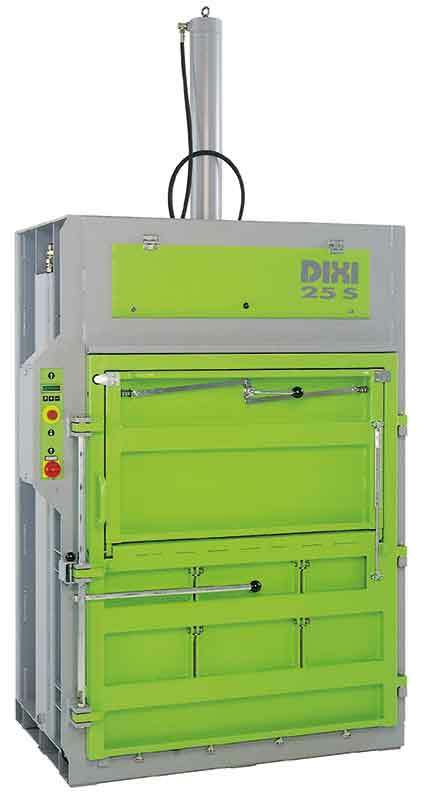 The DIXI 25 S / 30 S model series is perfectly suited for the pressing of foil and cardboard. Through the microprocessor control unit with clearly arranged LCD display, the system can be quickly and easily changed-over from cardboard to foil. The special »Foil« setting prevents expansion of expansive materials, such as foil. 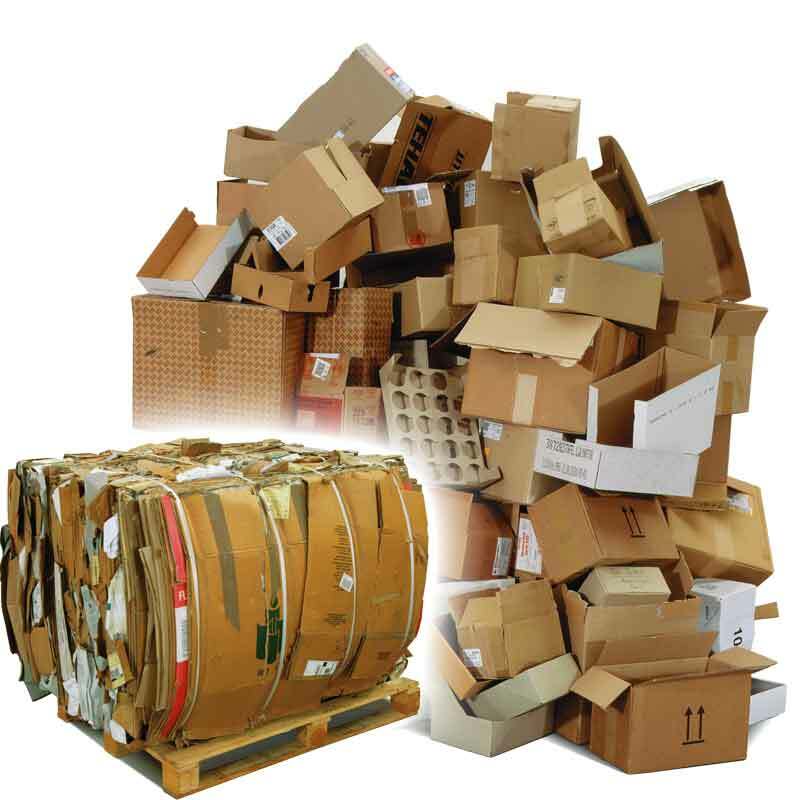 Thanks to the very large fill opening even large pieces of cardboard can be introduced into the baling press. 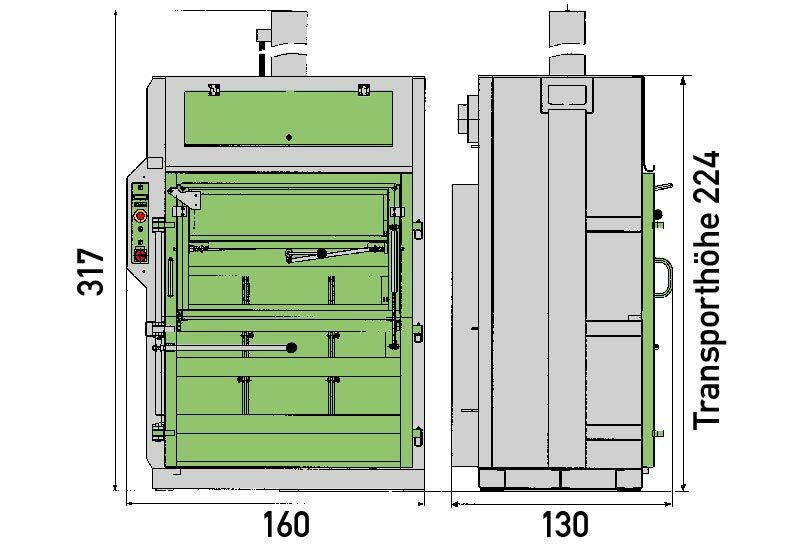 The start automation when closing the filling opening facilitates operation of the DIXI 25 S / 30 S model series. 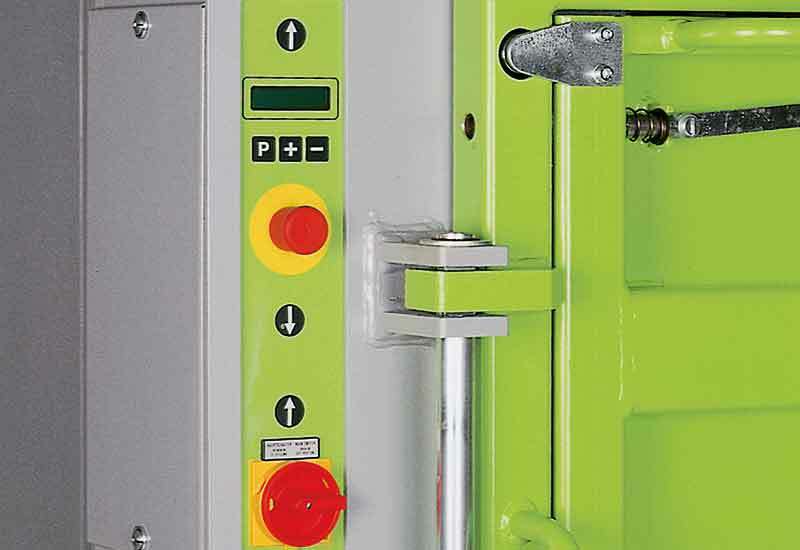 The hydraulic bale ejector ensures the necessary convenience when ejecting the heavy, pressed bales that weigh up to 360 kg.